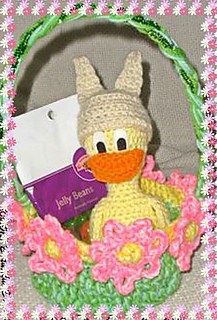 This pattern is free on my blog, but you can purchase this listing for the ad-free PDF version. 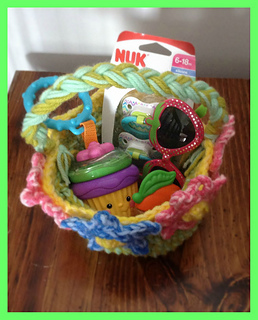 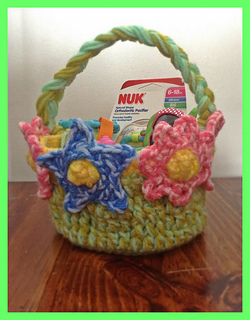 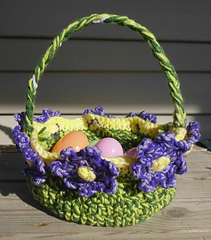 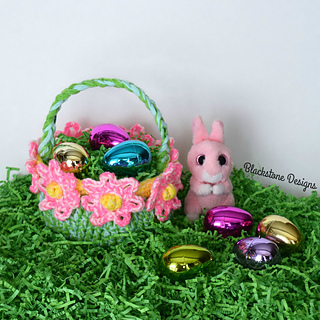 The Blooming Easter Basket features a grass like base, with a flower border. 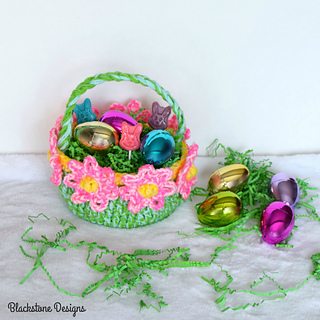 The flowers can be replaced with stars for the boys.